These bags are ethically made from 100% recycled materials, including plastic bottles and organic cotton. My nature-inspired ink drawings are digitally printed with eco-friendly, water-based inks. Explore the full eco range. I’ve just received a bundle of beautiful new picture frames in the post! I was so excited when I found these in Mulbury‘s online store. 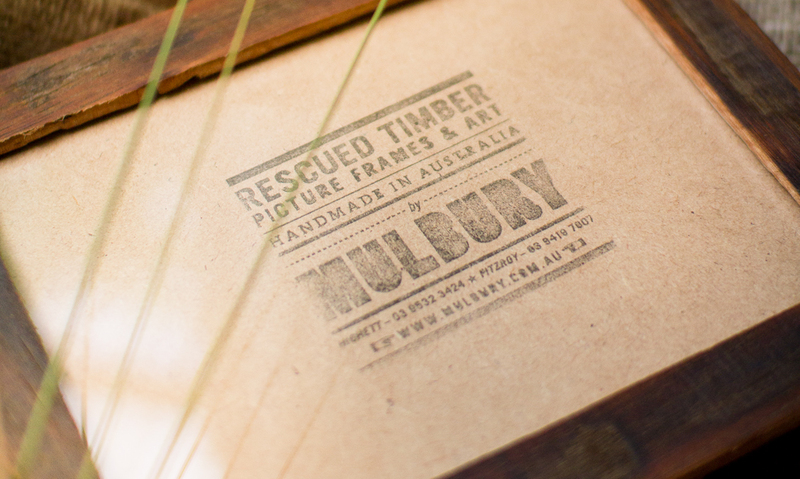 Made in Australia from rescued, recycled timber, they have a gorgeously rustic quality. I will be selling limited edition prints of my ink drawings, printed on my handmade recycled paper and framed in these special eco frames. A perfect combo! My favourite images from the recent photo shoot! These t-shirts are 100% recycled, made from plastic bottles and organic cotton. This week, I want to focus in on my new favourite online shop, Shelf/Life. Visit Shelf/Life to see all the beautiful products.